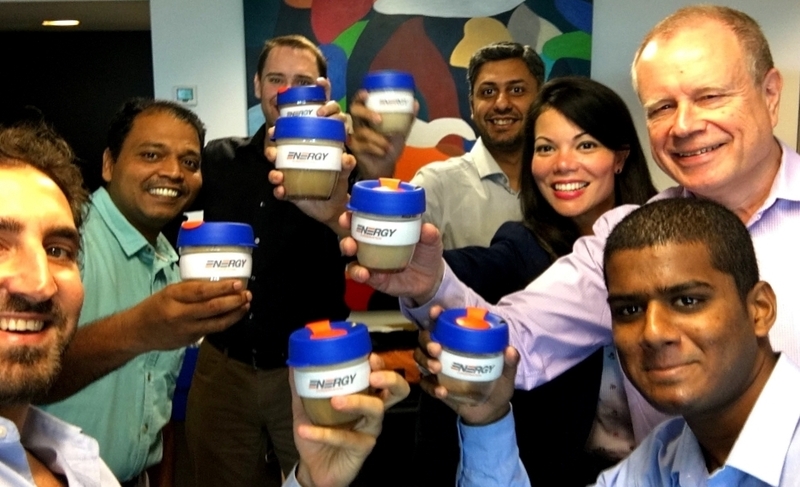 Good taste was the winner this week as Energy Conservation received its very own branded KeepCups. 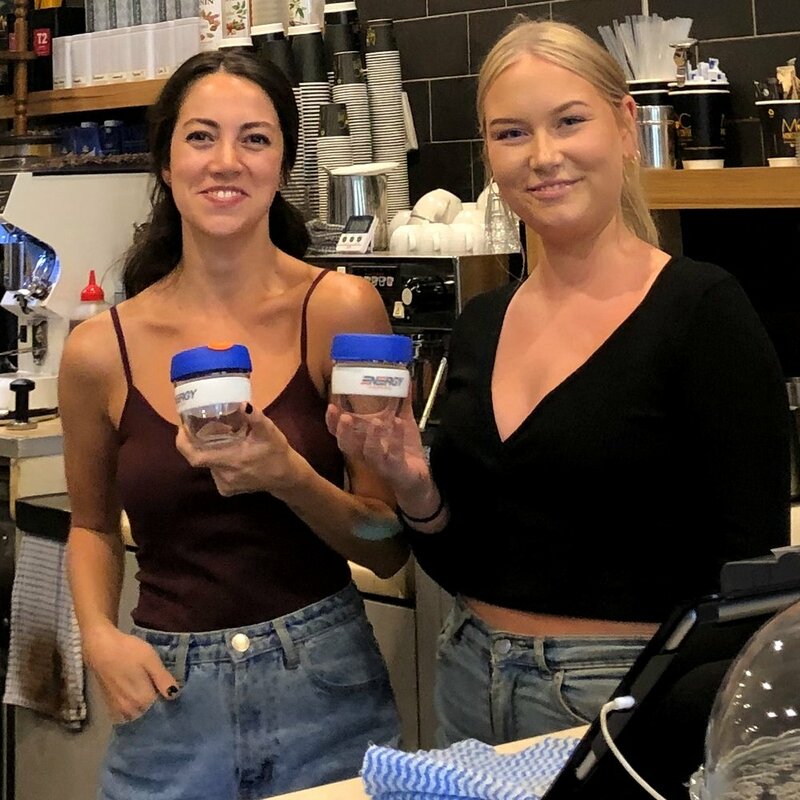 We agreed that carrying a KeepCup signified our intention of the world we want to live in, and decided it was important that we visibly represent those values as an organisation. Plus, disposable cups are rubbish! We have also partnered with our local café, Ministry of Coffee to provide a cup library service for our office. Now, in addition to the cups we keep in our office to take down for a coffee, the café keeps a supply of clean cups for our staff to use when purchasing a coffee on their way into work. We keep them supplied with clean cups, and they have benefited from a boost in our custom. Clean cups ready for return. We recognise that the many small acts of using these cups when buying our morning coffee will compound over time, making a worthwhile reduction to our collective waste footprint. We hope that through our actions, we might inspire others to do the same! Our friendly neighbourhood baristas embrace our little cup library.